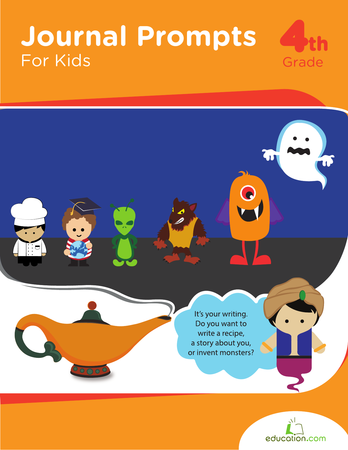 Is your young storyteller ready? The pack of writing prompts with this image ask your child to consider storytelling in a few different forms, from dialogue, to writing song lyrics, and just plain making up what's going on in this funny-looking scene! Beginning writers, think scary thoughts for this Halloween writing prompt! 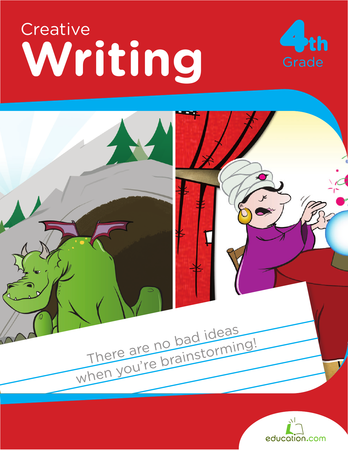 Your child will use his imagination to write about what it'd be like to be a ghost. 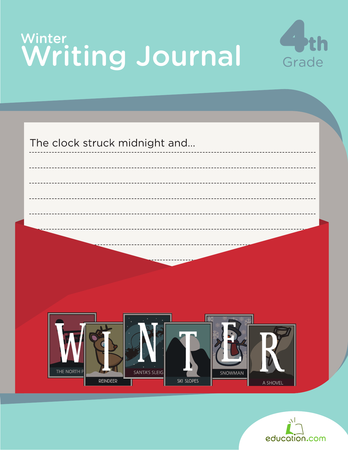 This writing prompt is a fun way to build grammar and vocabulary skills.